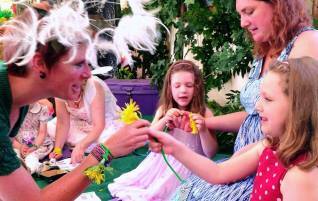 Lawnageddon was made for the Fairyland Trust by a team of volunteers. Our thanks go to them and Ben Partridge and his mum Jo for letting us borrow their garden – and Ben’s lawn-mower. 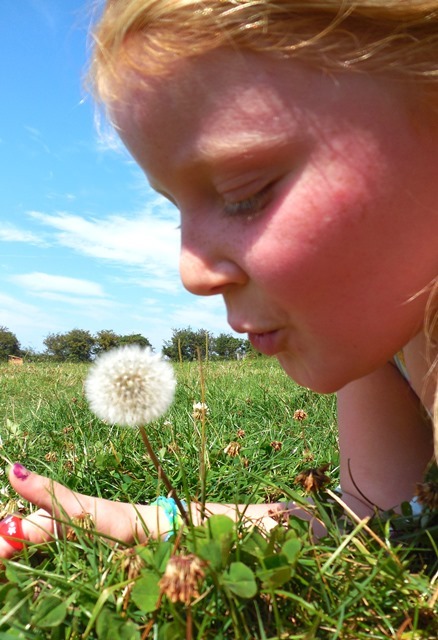 The Dandelion is a flower with super-powers when it comes to wildlife and people. Yet it’s disappearing from many towns, verges and gardens due to a chemical ‘Lawnageddon’. So the Fairyland Trust is asking everyone to cut out the spray and cherish and encourage our Dandelions! 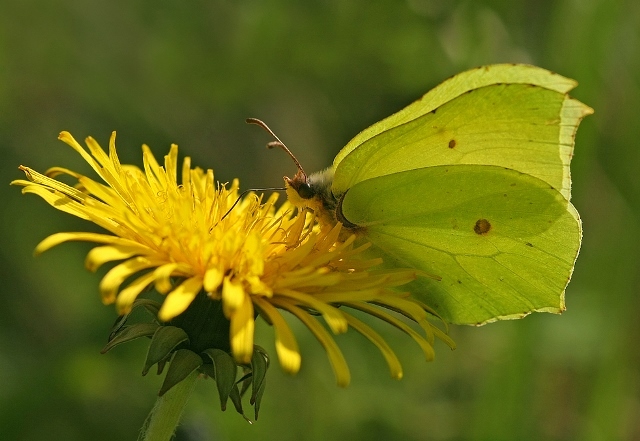 A wide range of insects love the Dandelion for its super-abundant nectar (it’s flowers are edible to humans and are said to taste of honey) and if you grow Dandelions in your garden you will be helping bumble and other sorts of bees, butterflies, moths, other insects and birds. Please join our campaign to celebrate and encourage Dandelions to make our gardens a haven for nature. 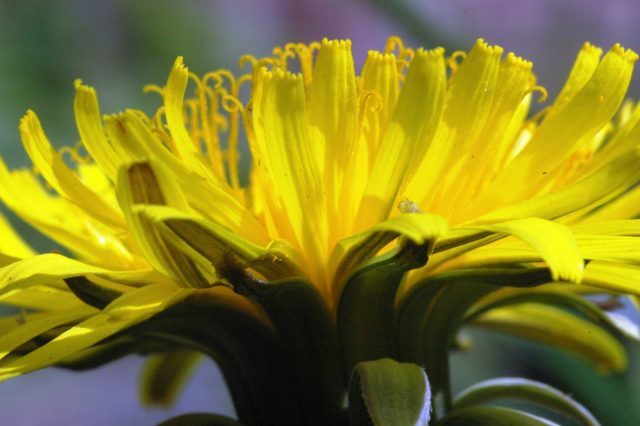 *It used to be common for people used to grow dandelions for winter salad and for chemists to turn into medicines. 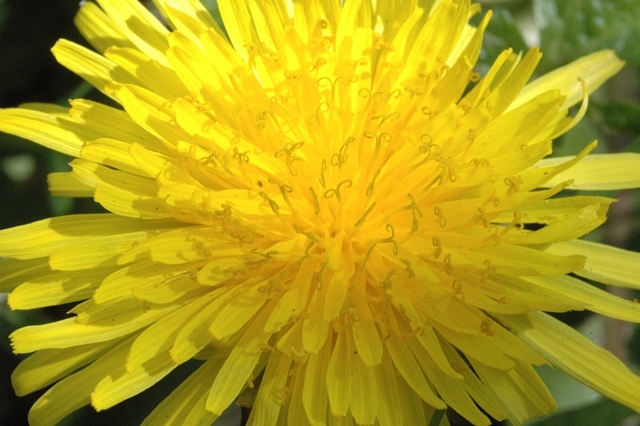 Dandelion leaves are rich in iron, potassium and zinc. Dandelions are not one species but over 200 ‘microspecies’ that look similar but each have particular needs and lifestyle. The Dandelion is often one of the first flowers in bloom in spring and one of the last in the late autumn. In Britain it grows on land from 2,700 feet up down to sea level and from wild areas to cracks in city concrete. It has a long ‘tap root’ which enables it to find water and store food (and makes it hard to get rid of by digging up), can live up to 13 years, and can reproduce sexually or by self-fertilization or re-grow from root fragments. 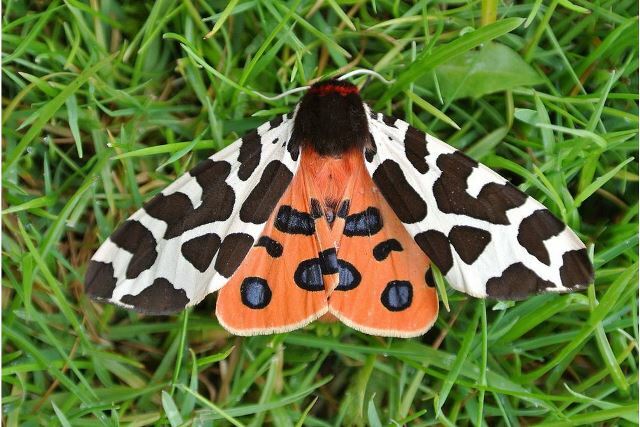 It’s tough but is being wiped out by herbicide sprays which are promoted to gardeners who end up with a sterile ‘green concrete’ lawn without wildlife. 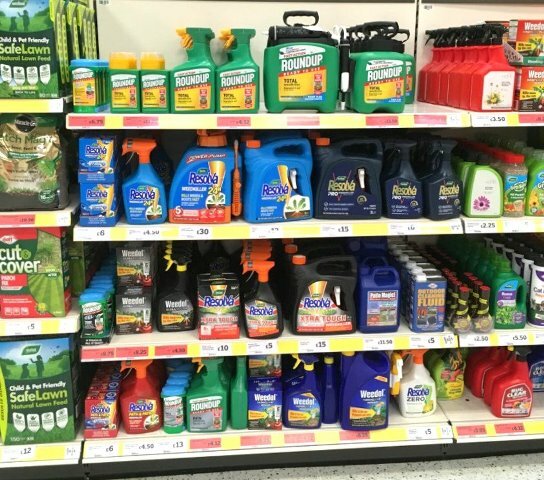 Fortunately more and more people are saying ‘no’ to garden chemicals and so helping our wildlife. Chemicals like these are wiping out wildflowers in gardens that insects and birds rely upon. Green Concrete. No flowers, no nectar, no nature. 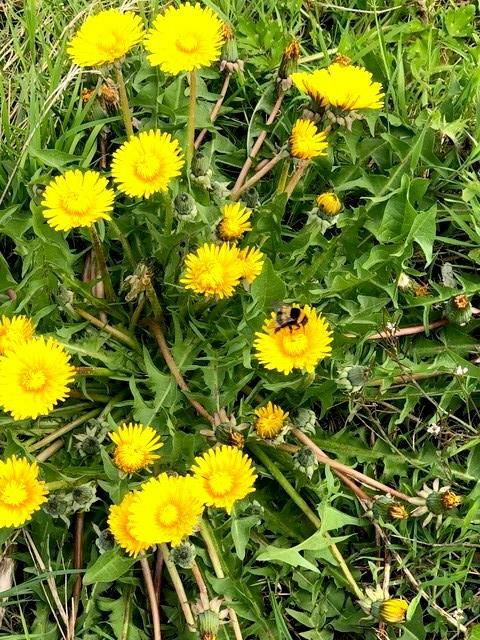 Despite being hated by some gardeners, Dandelions have always been loved by many people for their beauty as well as usefulness, and are mentioned in many stories. In his classic book The Englishman’s Flora, Geoffery Grigson notes that local and old names for Dandelions include: bum-pipe, Burning fire, Clock, Clocks and Watches, Fairy Clocks, Timeteller, Piss-a-bed (as it makes you pee) and in East Anglia, ‘Dindle’. 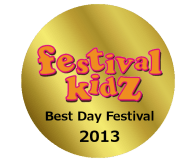 ‘Golden Lads’ is a Warwickshire dialect name for a Dandelion flower-head and ‘chimney sweep’ is the dialect name for a dandelion seed-head. Grigson says that “You can tell the time, and foretell the future, by blowing on the seed head” and it has many uses but “there is one thing for which dandelions are useless: pick them and arrange them in a bowl, and they soon close up. They need the full sun out of doors”. 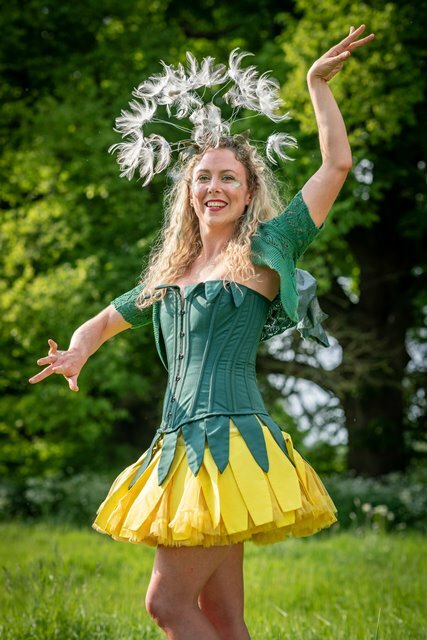 Flower-expert Richard Mabey explains in his book Flora Britannica that ‘the number of blows’ on a Dandelion clock ‘needed to remove all the seeds gives the hour. 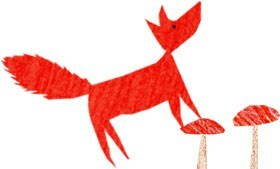 If you catch one on the wing, you can make a wish’. 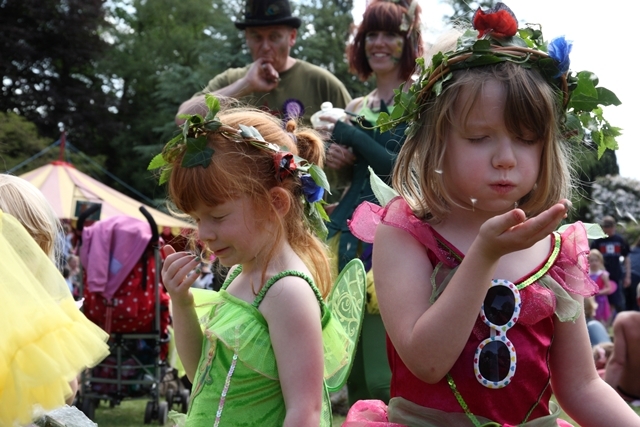 Girls blowing Dandelion seeds at a Fairy Fair. Less poetically, as many children have discovered, you can also use it to make a ‘raspberry’ or farting noise. Here are the instructions given by Mabey: ‘‘Take a long stalk of dandelion, remove the head, and split one downwards approximately half an inch. Place the split end inside your mouth and blow gently. A raspberry should be made’. 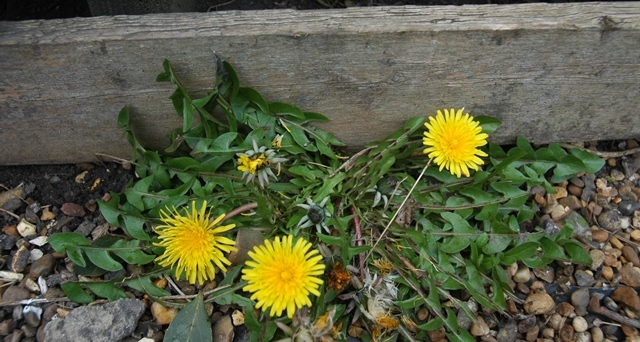 Mabey also points out that in Cambridgeshire the poor used to harvest Dandelions on a large scale to sell to chemists who made them into liver and kidney tonic, and that in the C19th they were grown by the gentry for winter salad and against gout caused be excessive drinking of port, as they were good for ‘flushing out the kidneys’. These days with wild food ever more popular, the leaves are sometimes served in sandwiches, being tastier than lettuce, and used in mozarella pie, pizza, and, fried as crisps. 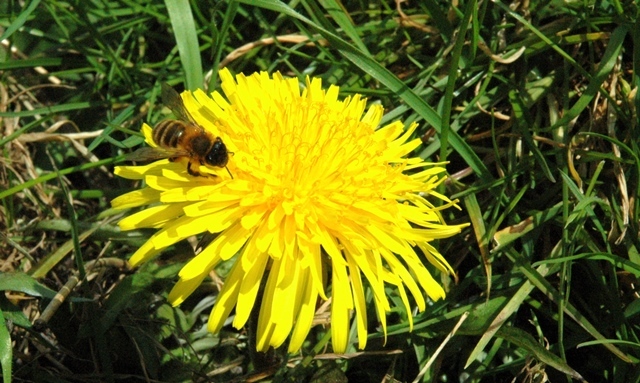 Dandelions are also famous for being used to make wine and as a coffee substitute. 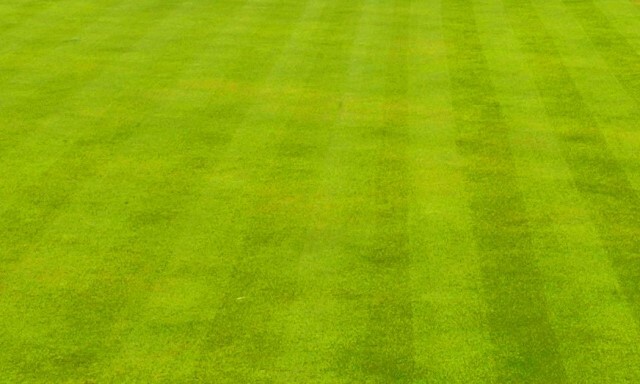 wait for then to arrive and then do not spray them – start by not cutting your lawn and see what comes up. It might be a lot more than just dandelions – daisies, clover and other wildflowers may also spring up when they get the chance. 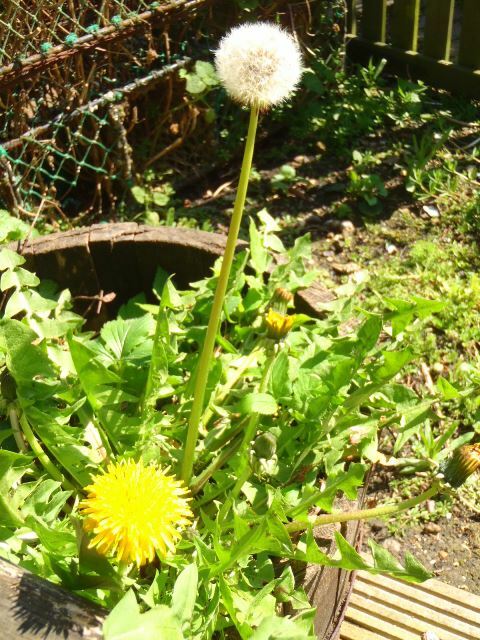 You don’t need a lawn of course – Dandelions will do just fine in a pot. 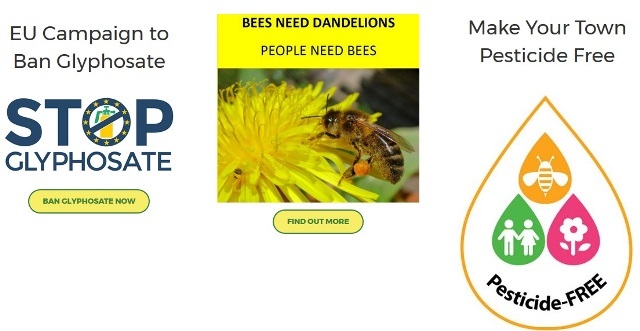 PAN, the Pesticides Action Network is running a Pesticide-Free Towns campaign. Tens of thousands of tonnes of herbicides of nearly 40 chemical types are sprayed on ‘amenity grassland’ such as parks and verges each year. Councils in the London Borough of Hammersmith and Fulham, Wadebridge, Glastonbury and Lewes have all signed up and are avoiding glyphosate sprays. 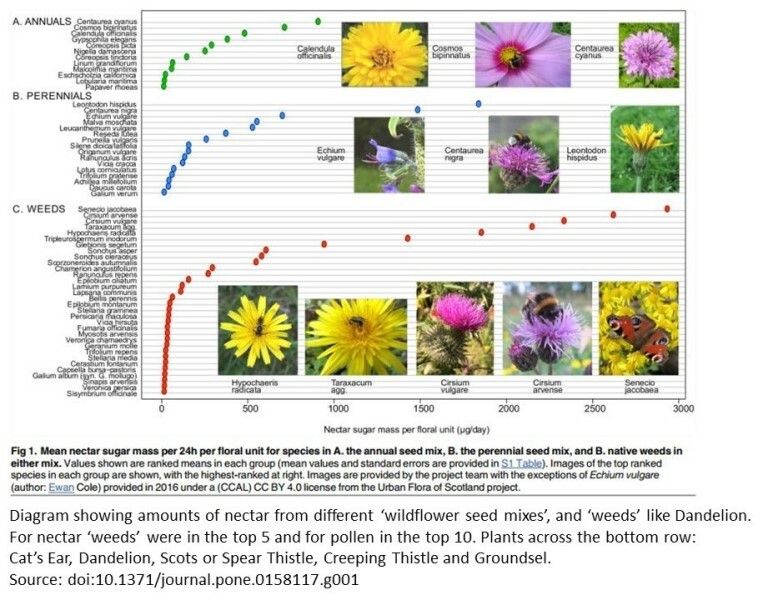 (Glyphosate is the active ingredient in dandelion-killers such as Roundup but any herbicide which kills dandelions is also likely to kill other wildflowers. If dandelions are a problem in vegetable patches some organic gardeners recommend using horticultural strength vinegar (20% acetic acid) but be sure to follow safety instructions). 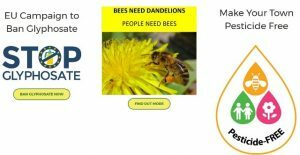 Help save insects and other wildlife by showing others that allowing wildflowers in your garden attracts insects and birds. 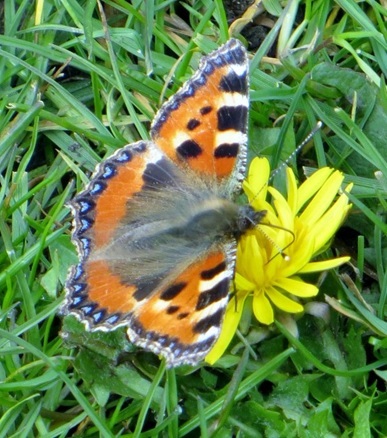 Why not take a photograph of any insects you see visiting your dandelions and share them with us ? We’ll then share them on our website, Facebook, Instagram and Twitter pages. A warm sunny day is best. 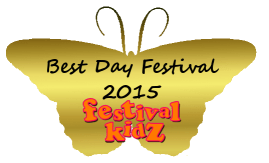 Bees, beetles, hoverflies and butterflies all visit Dandelions.